Disrupting vital teaching, interfering with crucial exams and heaping further pressure on an already strained fire service, false fire alarms still remain a huge concern as we head into another academic year this September. However, with the BSI now recommending protective covers for all manual call points, will we now see a decline in malicious activations across the education industry? The changes come after the Fire Industry Association’s (FIA) Fire Detection & Alarm Council presented their own recommendations for changes to the BS5839-1:2017 to the BSI following findings that showed a shocking 44% of Fire and Rescue callouts turn out to be false alarms. 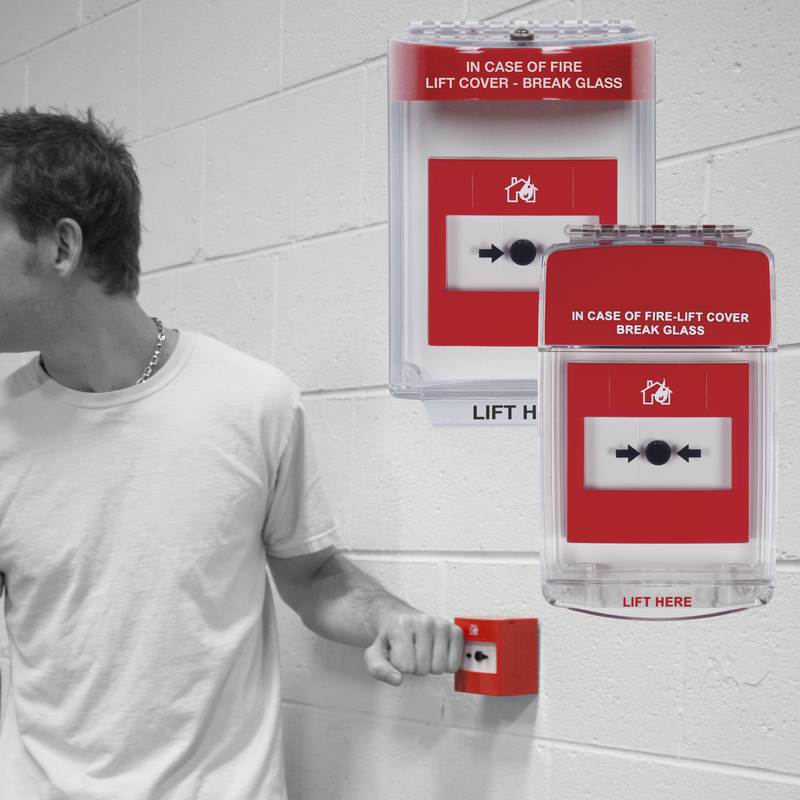 Safety Technology International Managing Director, Steve Hunt, believes that the update to the British Standard will aid the decline in false alarms throughout the country. He said: “The update to the British Standard strongly reinforces the work STI have been doing for over three decades. Sadly schools and other education establishments such as colleges and universities are particularly vulnerable to false fire alarms – disrupting vital teaching time and interrupting crucial exams. Whilst some false activations are caused by accidents; whether it be from a bouncing ball in the sports hall or a flailing arm in a bustling corridor, a much more unfortunate and common cause for false fire alarms in schools is malicious activation. With some pupils determined to avoid lessons, maliciously pressing a manual call point is seen as an easy way to force their teachers and peers to evacuate classrooms and assemble outside in the playground – wasting valuable classroom time. 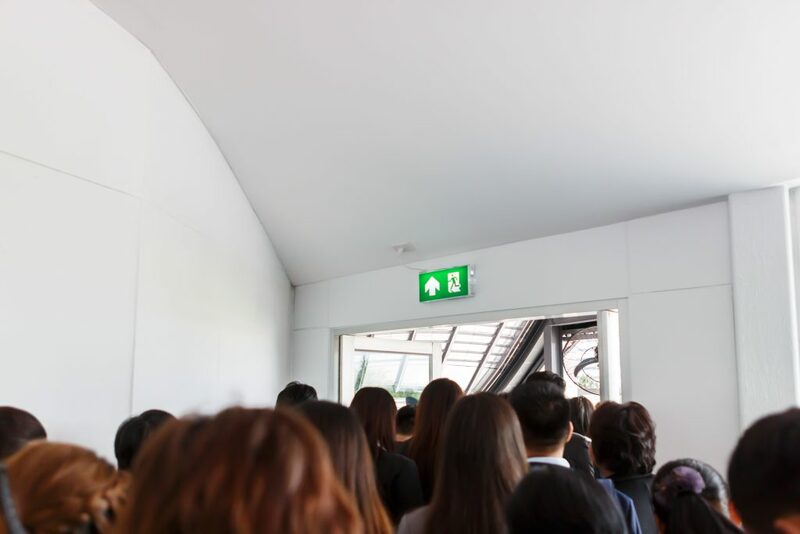 One school in Irvine, Scotland had its fire alarm maliciously activated 15 times in just two months, interfering with important exams on consecutive days. Whilst pupils at a set of schools in Dundee sounded 11 false fire alarms in a three-month period as they reportedly challenged each other to record the most false alarms. Not only are these hoax call-outs detrimental to pupils education but there are also both human and financial costs attached to false fire alarms. It is estimated that false alarms cost the UK in excess of £1 billion a year, but apart from the waste of resources false alarms detract the attention of fire services away from real fire incidents. In fact, the first ever STI product came directly at the request of a high school principal in the USA who had a problem with false fire alarms. STU founder Jack Taylor used his expertise in security systems to invent the original Stopper call point protector. Today, 35 years on STI has hundreds of innovative products that help made education establishments around the world safe, smart and secure. 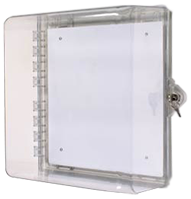 However, if there is a history or threat of malicious activation and unruly pupils are willing to lift a protective cover in order to raise a false alarm, then the Euro Stopper offers a solution – preventing both malicious and accidental activations. The tamper-proof cover features the same sturdy UV-stabilised polycarbonate housing as the Call Point Stopper but has the useful addition of an integral sounder. The 96 dB sounder emits a piercing alarm when the cover is lifted drawing immediate attention to the area. This acts as both a deterrent for disobedient students, who will now be caught in the act, as well as acting as an additional alarm in an emergency situation. If further protection is still required the Universal Stopper offers IP56 protection from the elements, making it suitable for both indoor and outdoor use – a specially designed domed shell defends against side impact.